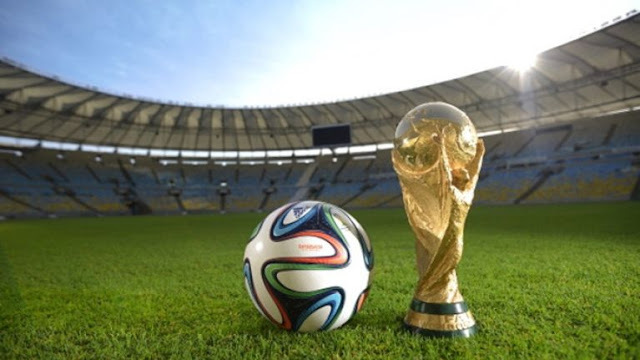 The world is upon us, this time it is Russia 218, for soccer fans around the whole world, it is exciting and refreshing, seeing that some major football events like the premiership and champions league across Europe have ended. As football fans we all have one thing in common, we have a team we cheer. Whether it's favorites to win the WC Germany, Spain, and Brazil or the outsiders Belgium, Portugal, Argentina, and England with a lot of players, or outsiders like France, Croatia, and Uruguay to design kings Nigeria whose fashion statement will add to the atmosphere of Russia. Even the fans whose countries are not in Russia are not left out as soccer fans like the ones in Italy will still like to follow the World cup even though they did not qualify. Of course, the traditional means of watching matches of the World cup remains through television, especially cable TV. Unfourtnarly cable TV can't be carried around, this is where mobile streaming comes in. It is convenient and you can watch any live Russia WC match anywhere you are even in the toilet. provided you have a mobile device such as a computer, phone or tablet etc. Then internet connection. Here is the top best streaming websites for world cup matches. Made a somewhat similar post on Reddit. Optus Sport: Optus Sport has all 64 games live but the free to air broadcaster SBS has a deal with Optus where they get 25 games live as well and they'll stream it up on their website. we have a number of channels that you can watch the match on, some are all free, some require TV subscription. FOX has broadcasting rights in the US. FOX, FS1, and FS2 are the designated channels in the broadcasting schedule. ITV: Free with a cable subscription. This page will be constantly updated with new online sources for streams, if you have or know of other ones please leave the links as a comment.